If you asked people what they would most like to do with their lives, many would say they’d love to see the world. The pilots behind our International Travel Reels have done just that. 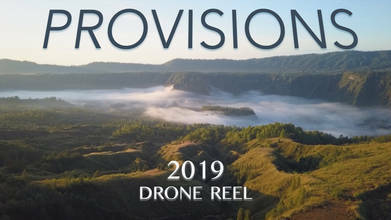 This drone reel, by ainsley.sawyer, has breadth and showcases a large variety of locations that she has traveled with her Mavic Pro. From mountains to cities old and new, tropical beaches to ancient castles, we are left wondering what stories she must have from each of these beautiful places.